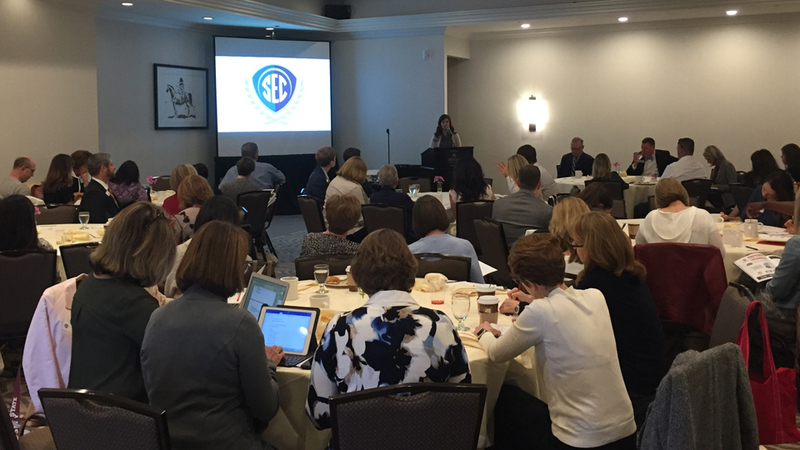 San Diego school counselors listen to presentations during the 2017 Spring SEC College Tour. 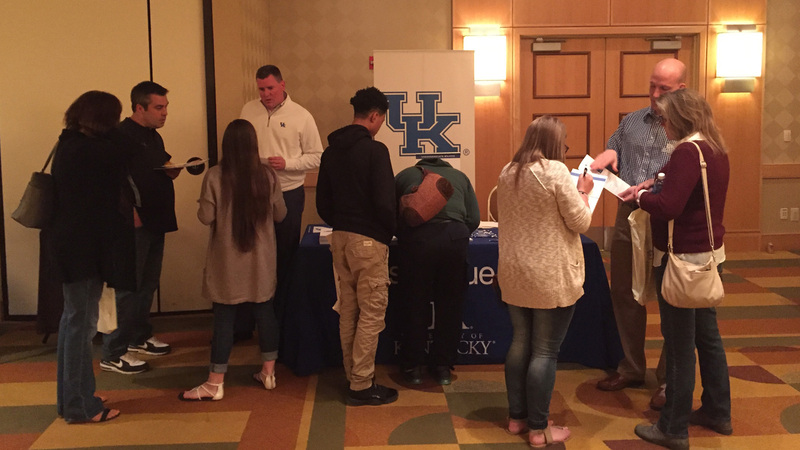 University of Kentucky admissions representatives talk to local high school students and their parents during the 2016 Spring SEC College Tour in Westchester, NY. 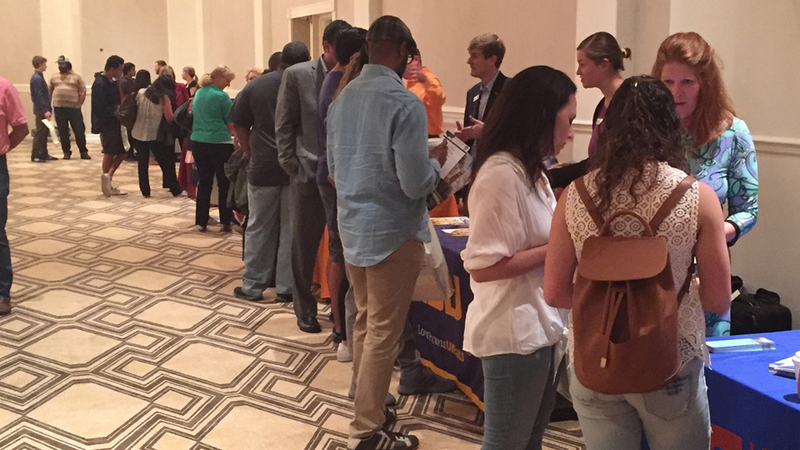 Pasadena high school students and parents attend a college fair during the 2017 Spring SEC College Tour. 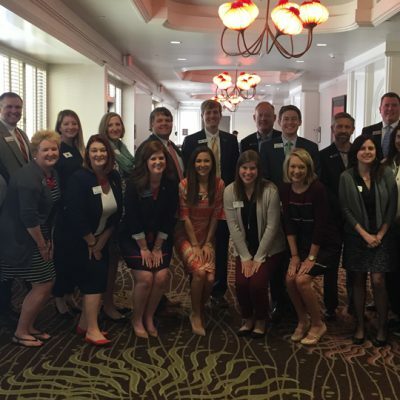 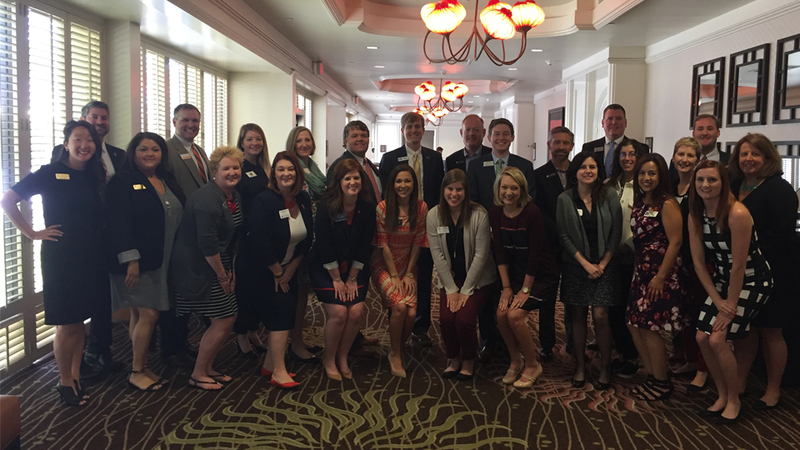 SEC admissions representatives pose for a picture following the 2017 Spring SEC College Tour in Southern California. 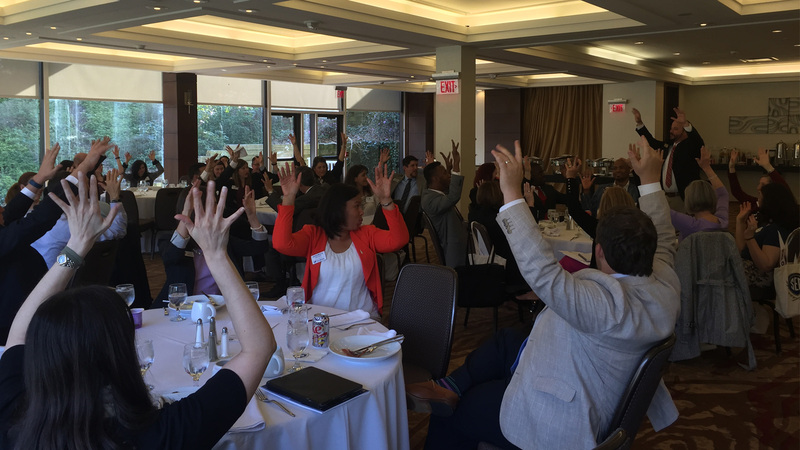 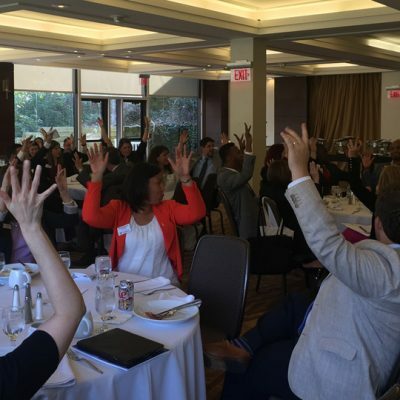 SEC admissions representatives and local school counselors "call the hogs" during the 2016 Spring SEC College Tour in Westchester, NY. 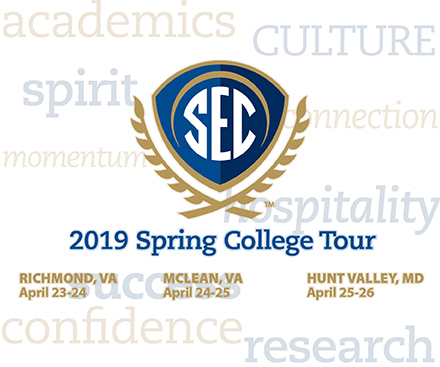 The SEC College Tour currently occurs twice annually, once in the fall (mid-September) and once in the spring (mid-April). 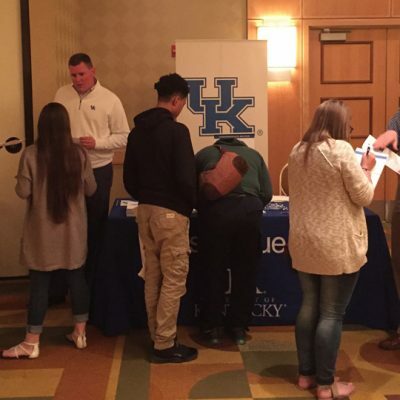 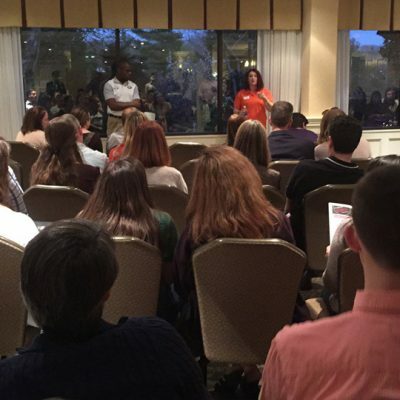 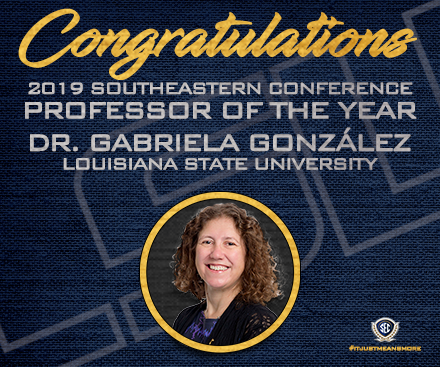 Enrollment and admissions officers from all SEC universities participate in events designed to introduce the SEC universities to students, parents and school counselors who might not be familiar with the Conference and its members. 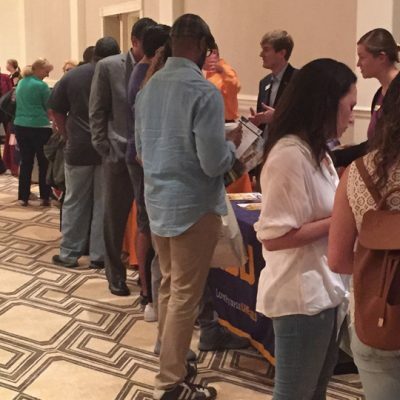 The goal is to advance the merit and academic reputation of SEC universities beyond the traditional SEC region through outreach events like college fairs and counselor breakfasts. 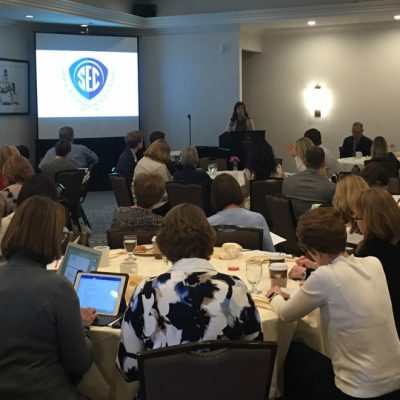 The goal of the SEC College Tour, which includes a spring event that features student/family college fairs, is to advance the merit and academic reputation of SEC universities beyond the traditional SEC region. 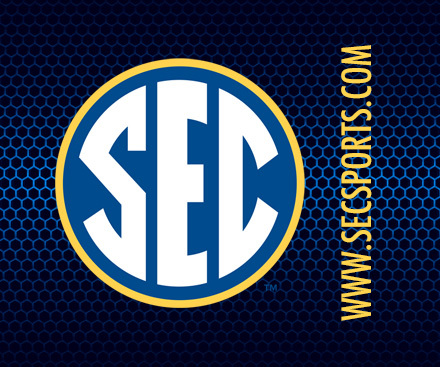 Fall 2018 SEC College Tour will feature two events in Seattle and one event in Portland. 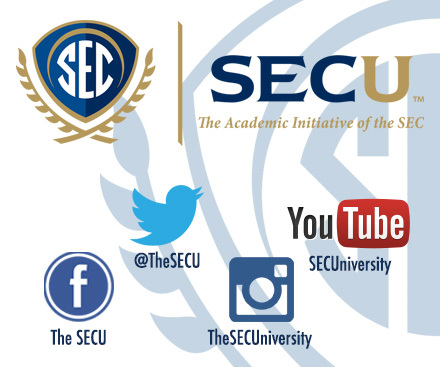 Local school counselors will have the opportunity to meet and interact with SEC enrollment administrators.